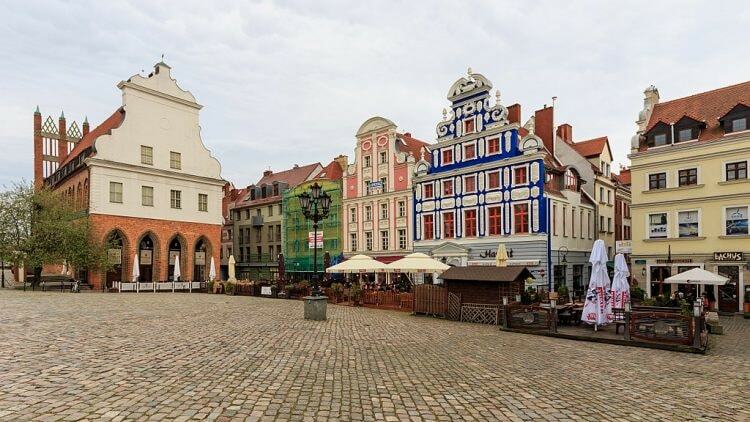 Szczecin, nowadays the capital of the West Pomerania Province and one of Poland’s biggest cities, has a complex history, marked by its architectural make-up. When visiting, we recommend these attractions. 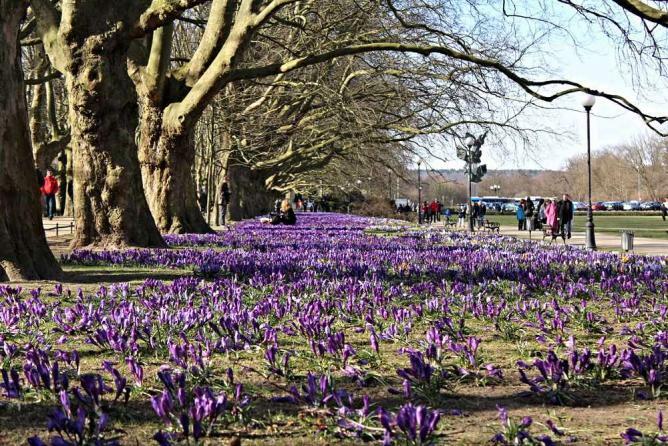 Szczecin’s most representative embankment, Wały Chrobrego, named after Poland’s first king Bolesław Chrobry from the Piast Dynasty, is situated alongside the Oder river. It is clearly visible in its full glory for anyone who arrives in the city through the main highway routes that run across the bridges and viaducts here. The embankment comprises a number of classy restaurants and pubs as well as the most beautiful and important buildings in the city. These include the Marine Academy, the Provincial Office, the National Museum of Szczecin and Szczecin’s Contemporary Theater. During the summertime, Wały Chrobrego hosts the city’s biggest outdoor events, such as The Tall Ships Races and the Days of the Sea. 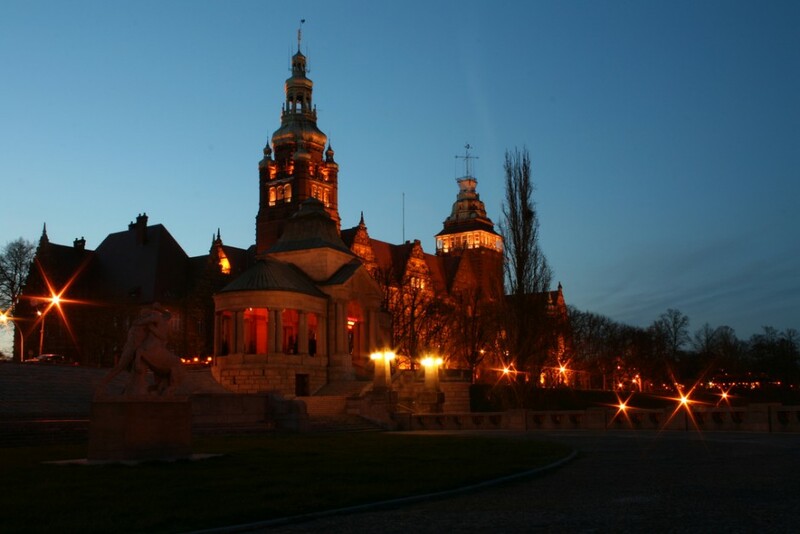 Nowadays a cultural center and home to exhibitions and seasonal concerts and plays, the Gothic Pomeranian Ducal Castle used to be the seat of the dukes of Pomerania between the 12th and 17th centuries. The building was seriously destroyed in World War II. However, during its reconstruction in 1946 the crypt containing the dukes’ sarcophagi was found. The Tower of Seven Mantles, situated to the east of the Castle and dating back to the 13th century, is the only surviving element of one of the medieval gates which led to the town. Its mysterious name probably alludes to the local tailor guild that used to pay for the tower’s maintenance. The Piast Boulevard, rebuilt in 2013 as part of the Szczecin Floating Garden 2050 development project, is situated in the center of Szczecin. It is alongside the Oder river, to the south of Wały Chrobrego. Its name comes from the Piast Dynasty – Poland’s first dynasty that ruled the country between the 10th and the 14th centuries. The boulevard’s design combines modern elements, such as sculptures and lamps, with vintage-looking walls. If you want to have a rest, go for a drink at the elegant Stockholm Kitchen&Bar, and admire Szczecin’s old town and the Oder river through its transparent glass walls. Right next to the Boulevard there is Szczecin’s Old Town. 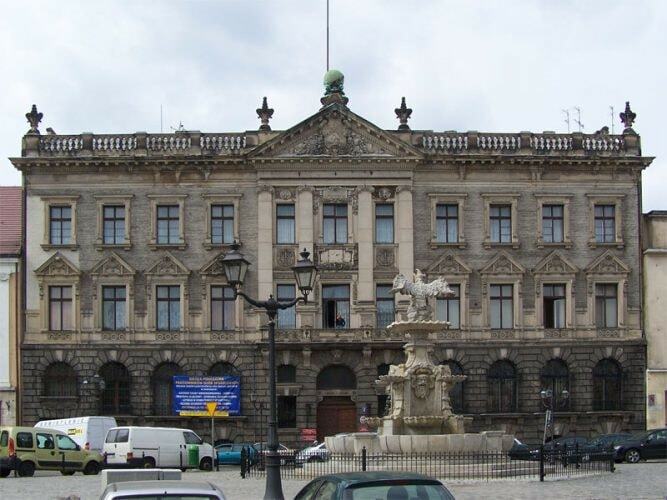 Here, among many cafes and classy restaurants, travelers can find the historical Town Hall, which now functions as the Historical Museum of Szczecin. 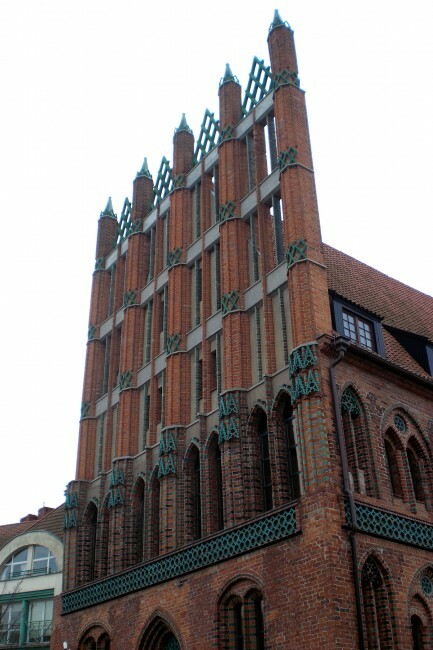 The building itself dates back to the 15th century. For many centuries it functioned as the main administrative seat for the city’s officials. Seriously damaged during World War II, it was reconstructed in the 1970s. Since then has held its current exhibitions. 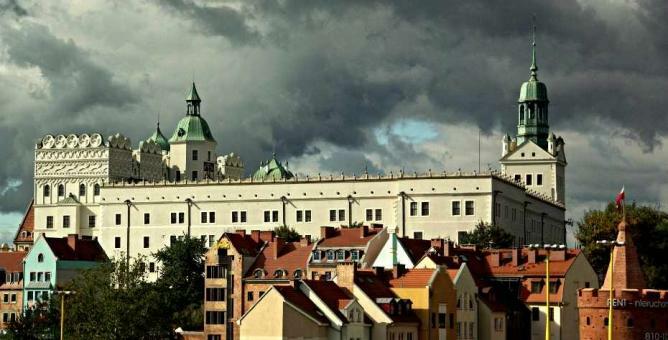 The small Historical Museum of Szczecin comprises collections on the city’s history and culture, ranging from archaeological discoveries, such as 14th-century mint coins and medieval clothing, to early 20th-century German postcards and Communist-era toys. The Symphonic Orchestra of the Szczecin Philharmonic dates back to 1948. 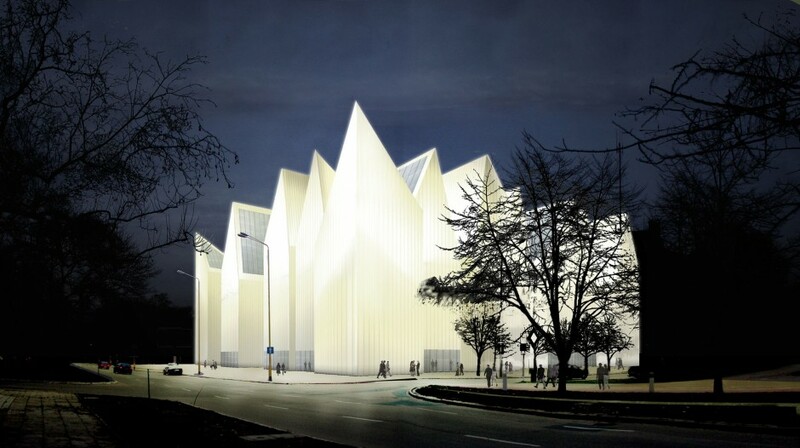 The construction of the new Szczecin Philharmonic Hall was completed only recently though. This building, designed by a Catalan architect Alberto Veiga, was awarded the prestigious European Union Prize for Contemporary Architecture. This makes it a veritable must-see sight on its own, not to mention the wondrous performances that take place regularly inside. The Jasne Błonia square and the Kasprowicz Park, bordering with each other, together constitute Szczecin’s most famous green area. The park, stretching out to 50 hectares, is home to the Rusałka Lake and a big amphitheater. Its big playground and a mini-golf platform are often visited by families. Jasne Błonia is famous for its beautiful plane trees, protected as a natural monument. It is at Jasne Błonia that the Polish Pope John Paul II conducted a mass for 700,000 of Szczecin’s citizens in 1987. After the Pope’s visit, a big monument of him was erected in the middle of the square. Szczecin’s Cathedral Basilica is the biggest church in the West Pomerania Region. Its construction took place between the 12th and 16th centuries. However, the original Romanesque style was compromised when the church was rebuilt in the Baroque style after the Swedish-Danish Scanian War. The spire of the Basilica collapsed during World War II and was fully rebuilt only recently. It is now open to visitors and offers an astonishing view of the city. 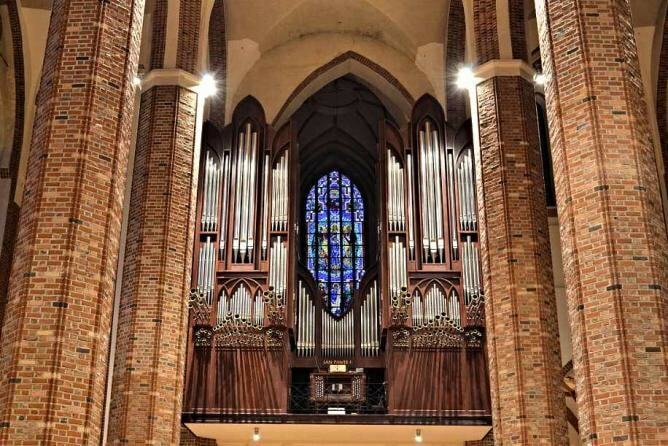 In 2008, new organs were added to the basilica too. 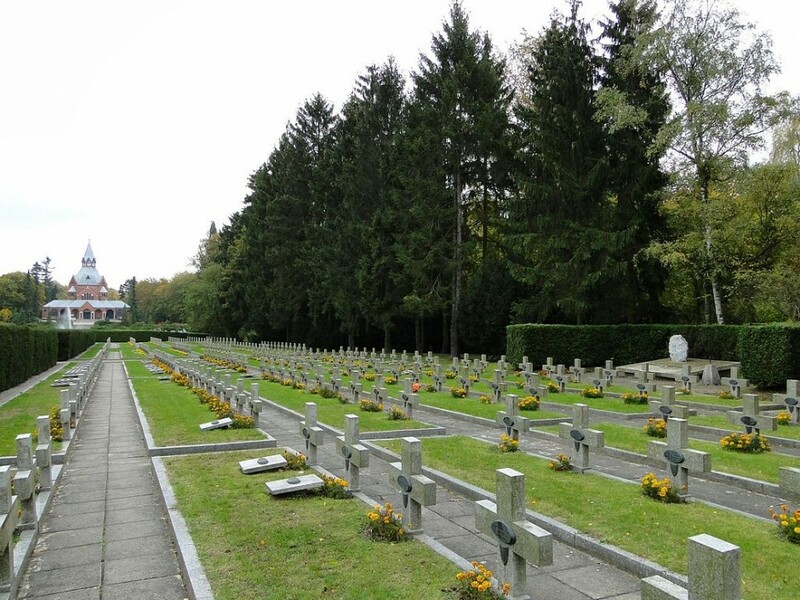 With a whopping 300,000 plus graves and a total area of more than 167 hectares and counting, Szczecin’s Central Cemetery remains the largest in the country. It is the third-largest on the continent overall. It’s also a truly enthralling spot to visit. The place is peppered with monuments like the curious ‘Monument of Brothers in Arms’ work by Sławomir Lewiński and the sobering graves of countless concentration camp victims and unnamed soldiers. Trafostacja Sztuki, also known as TRAFO, opened in 2013 and is the youngest center for contemporary art in the country. Its design and ample exhibition space means it is perfect for hosting audio-visual projects and the display of interdisciplinary art and installation projects. The center also conducts workshops for small children and schools. There are also many traveling exhibitions for visitors to enjoy too, focussing on the works of both Polish-born and foreign artists. As this cafe’s name suggests, it is located on the 22nd floor. 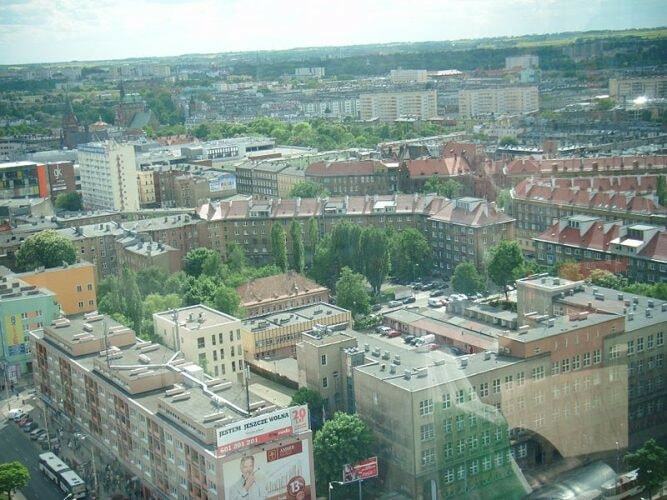 Thanks to this location, it offers the best panoramic view of the center of Szczecin and nearby forests and lakes. The cafe’s rich menu comprises savory appetizers as well as desserts and cocktails. Every Wednesday at 8pm, Café 22 hosts various bands who entertain customers with live music, ranging from jazz and swing to rock and pop. This is an evening that’s not to be missed.